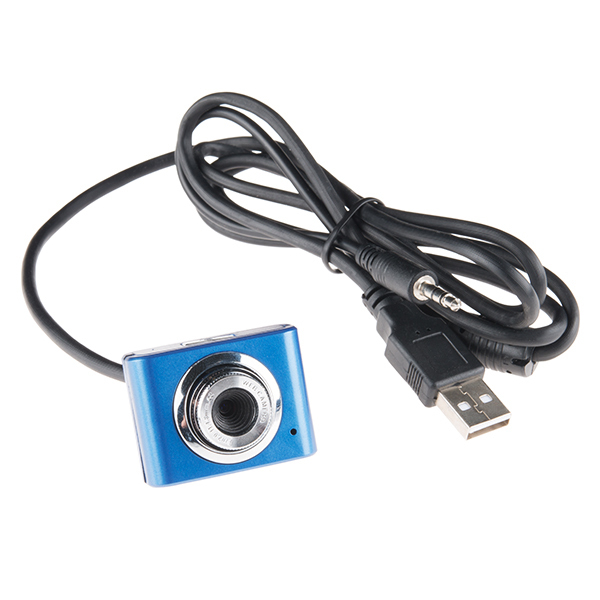 This is a simple USB webcam that can be plugged into your computer or dev board and start capturing video right away. The resolution is 640x480, which is adequate for motion tracking or object detection, but don't expect to use it for photography or movie making. 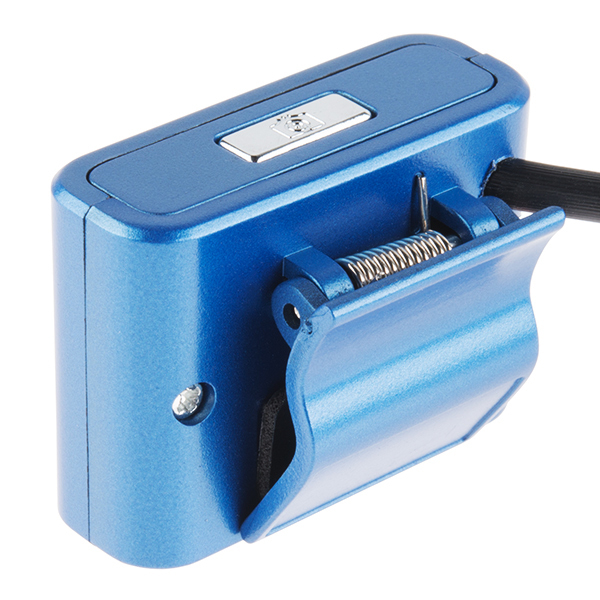 This new version has added a microphone as well. 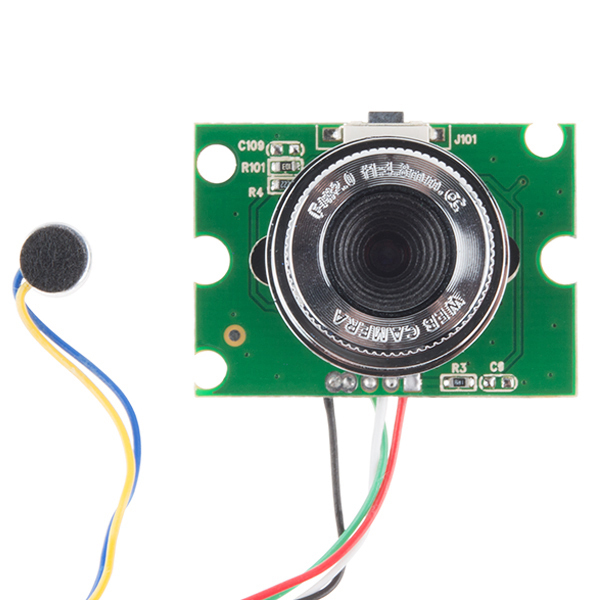 Note: This webcam works well in Linux, so it pairs well with a pcDuino or other Single Board Computer. I just started working with one. Yes, this camera is v4l compatible. Is there an API for this camera? What is the frame rate for this camera? When you say it can track motion- is it blurry or is the frame rate good enough to do video analysis? I might be missing something, but I fail to understand the cost of this product. 1024x768 is roughly 0.78 megapixels. 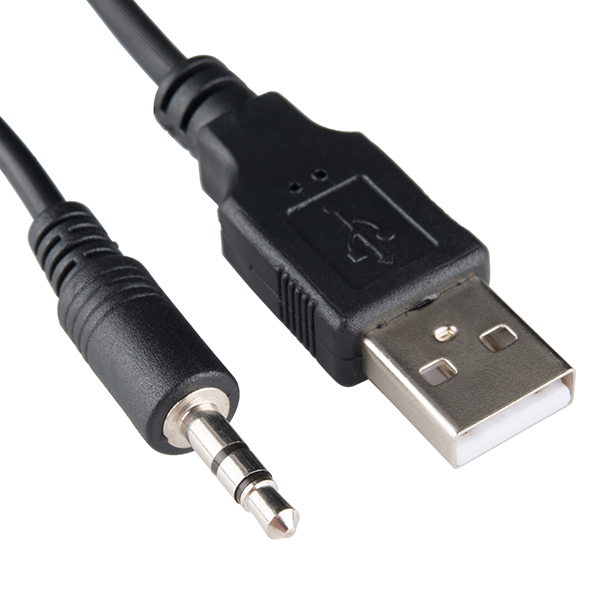 There are many online retailers where i could get a basic 1.3-2.0 megapixel usb 2.0 webcam for under $10, with cheap or free shipping. Is there any particular reason this webcam is superior? 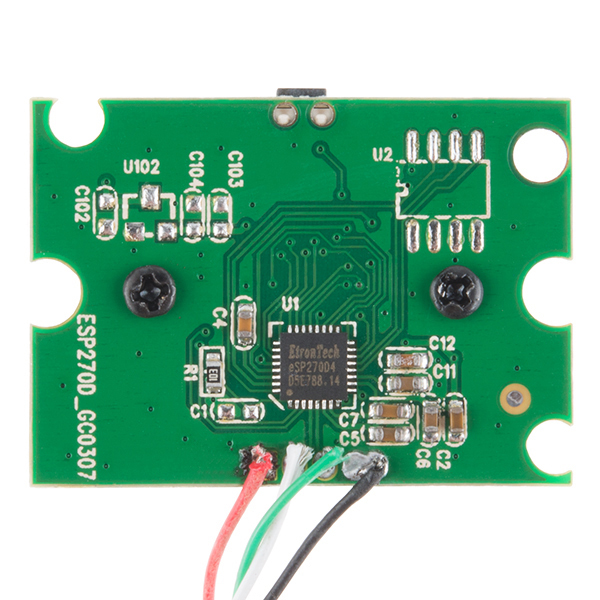 Could you link a factory product page or informational sheet on it? I would also argue the "don't expect to use it for photography or movie making" since for years we have been using 0.3MP webcams, and older cell phone cameras for such. 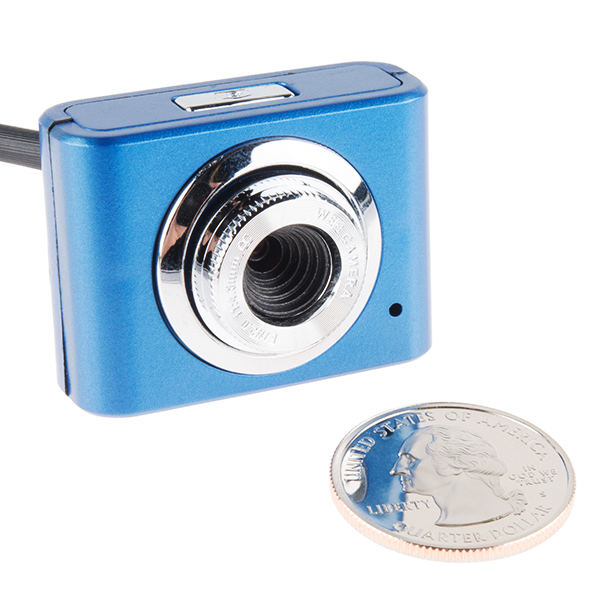 While newer devices have gifted everyone with five ot eight or more megapixel cell phone cameras, and very high resolution DSLR units, there's no reason to count out a basic webcam for things like timelapse recording or remotr monitoring.